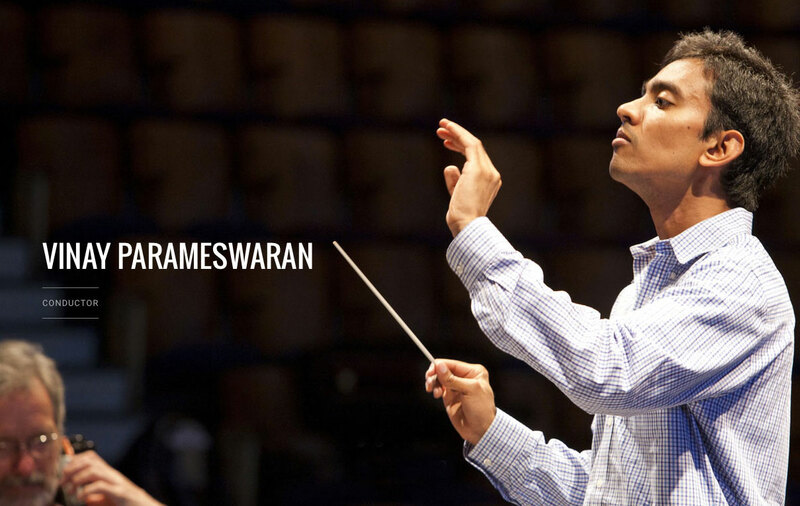 Associate Conductor, Vinay Parameswaran, is conducting the Sumner concert at Rock Castle in June and is our Speaker for our May Meeting! Appropriately, the beneficiary of the May Luncheon will be Rock Castle. The public is welcome to join us. 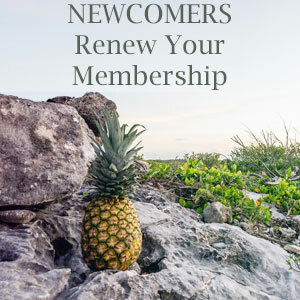 For reservations email newcomersluncheon@gmail.com or call or text 260-602-4551. We need your reservation no later than 8:00 pm, Monday, May 8th. April Luncheon was a fine spring time event!